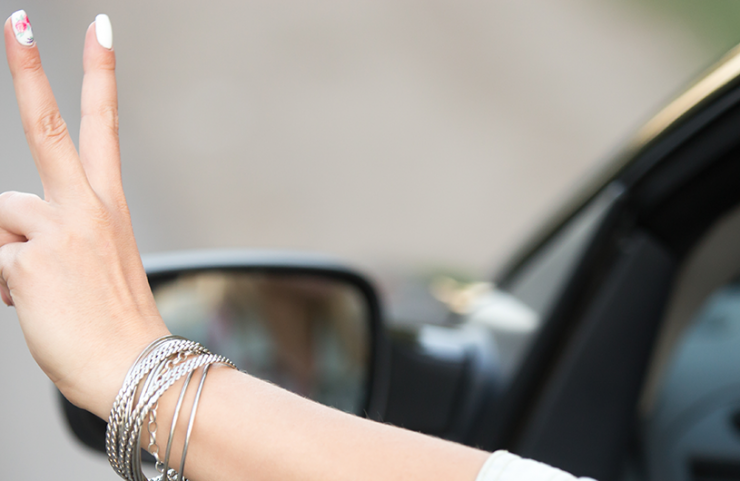 car2go is entering more and more cities worldwide, but we also want to enter your photo albums. 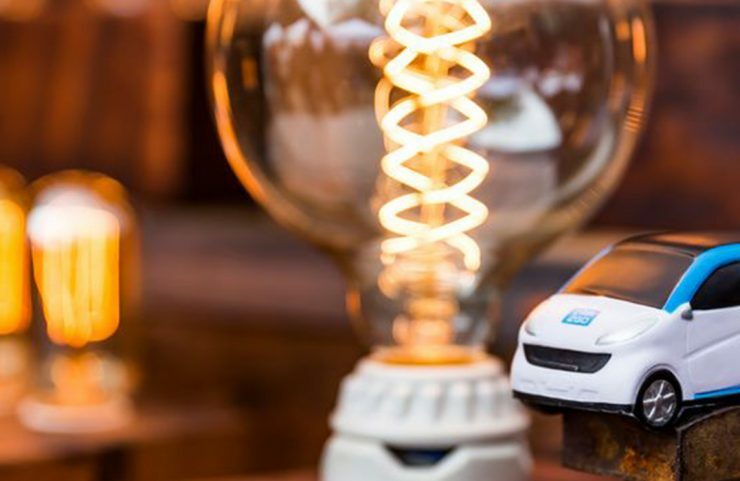 This is why we asked you to send us your best snapshots our little blue and white cars. These were some of our results. Today’s first image comes from Jana from Stuttgart, Germany. She sent us an image of two that don’t belong together anymore. The future is electric. We found even more snapshots on Facebook, Twitter and Instagram. San Diego: This bride matched the color of her dress with the color of car2go. San Diego: A great piece of art. 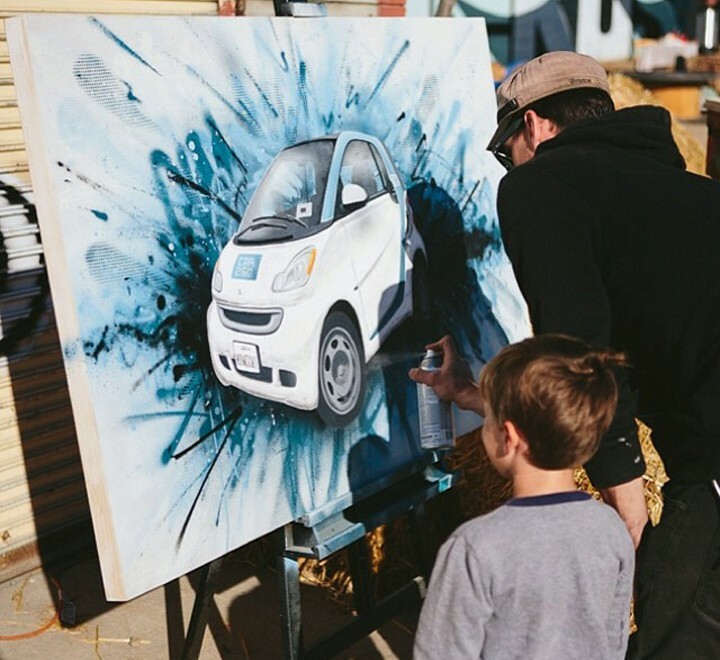 San Diego: As car2go has become an integral part of San Diego’s city life, it is also part of the local street art. San Diego: Even party catering is possible with car2go. Wahington, D.C.: The US capital has more colors to offer than red, white and blue. Portland: As a car2go driver you don’t have problems to find a parking spot anyways – but this really is economic parking! No matter if they are artsy or emotional – we want your images. Use our hashtag #car2go on Instagram. We are looking forward to more of your snapshots. Enjoy your weekend!